Cojocaru Law is a young law firm from Bucharest having a team of lawyers with an extensive professional experience in many fields of expertise. 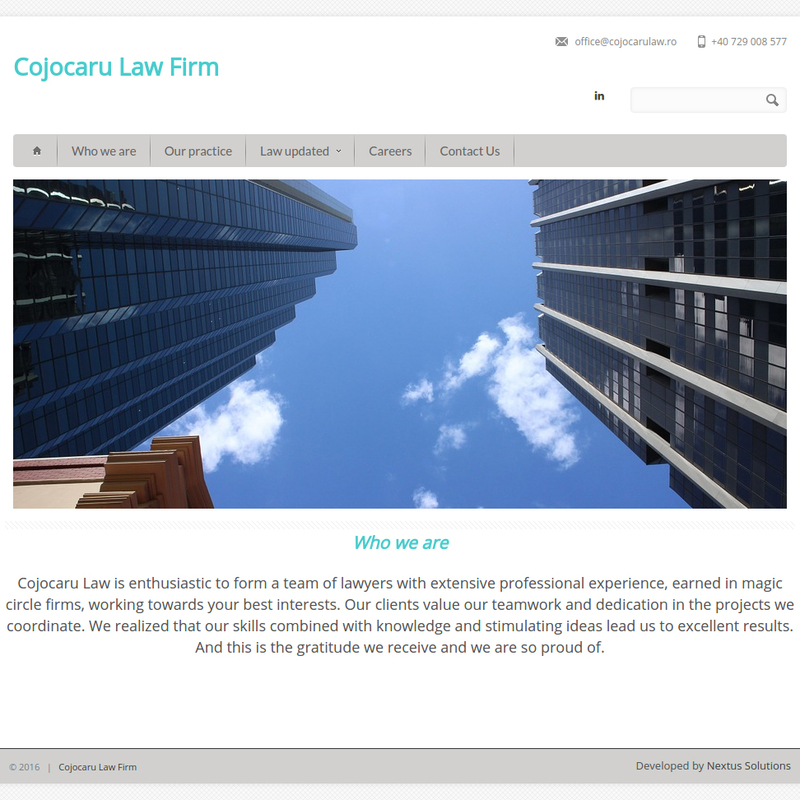 In order to meet the needs of our partners from Cojocaru Law, we have developed the project on Drupal. 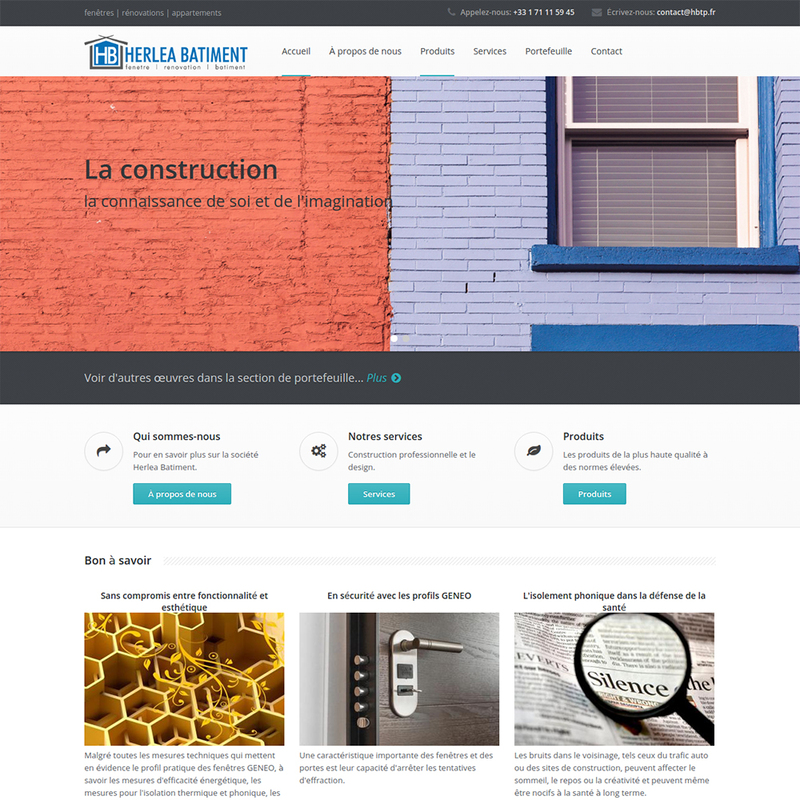 Helea Batiment is a construction company, who’services cover all the areas of building a house, from the effective building to the electrical installation. 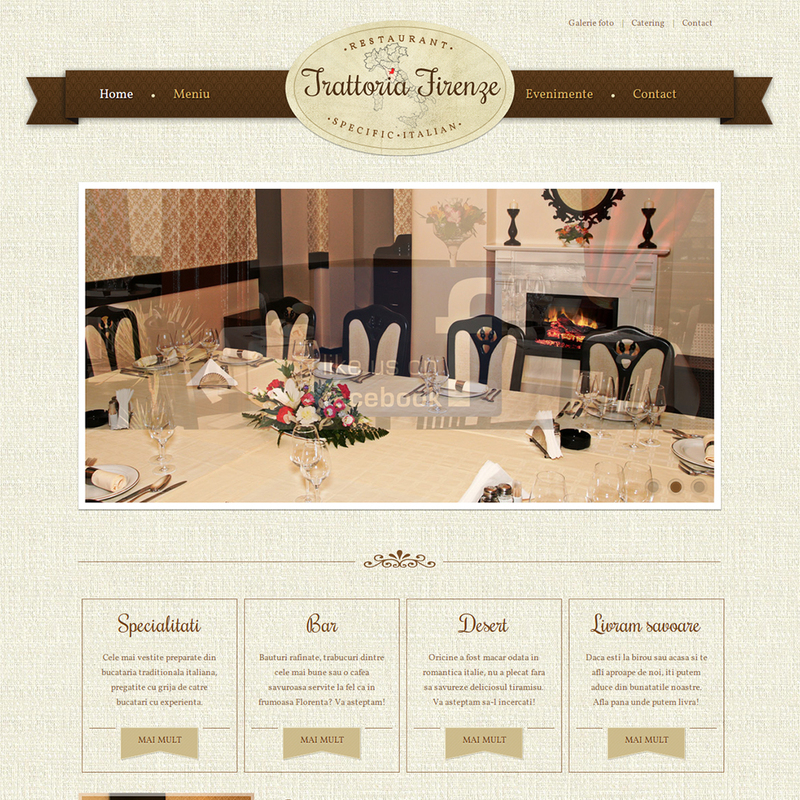 For their business, we have chosen Drupal as the perfect CMS to develop their website on. 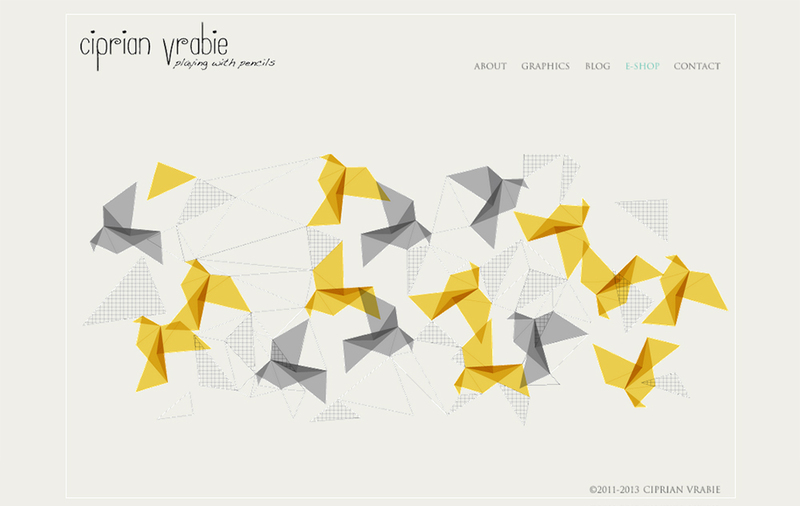 One of our first projects implemented using Drupal 7 was a graphic project - portfolio by artist Ciprian Vrabie. The site, which is intended to be a micro-portfolio, includes an online shop that was "drawn" by the artist himself and offers a variety of graphics and images created over time with folklore origins. Trattoria Firenze is a restaurant that invites the people of Bucharest to taste a little of the atmosphere and culinary delights of Italy. Certificate in Finance (Quantitative Finance) is an online part-time program of financial engineering. The program is designed to expand the knowledge of those already working in the financial environment, in sectors such as IT, insurance, risk management and model validation. 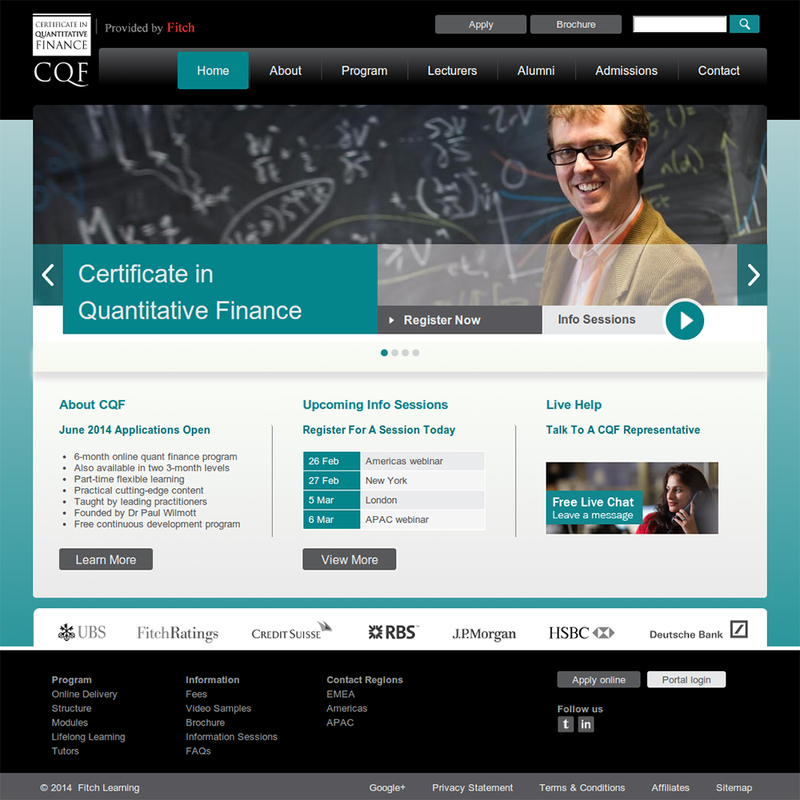 CQF is unique in approach and commitment to the finance field in offline. 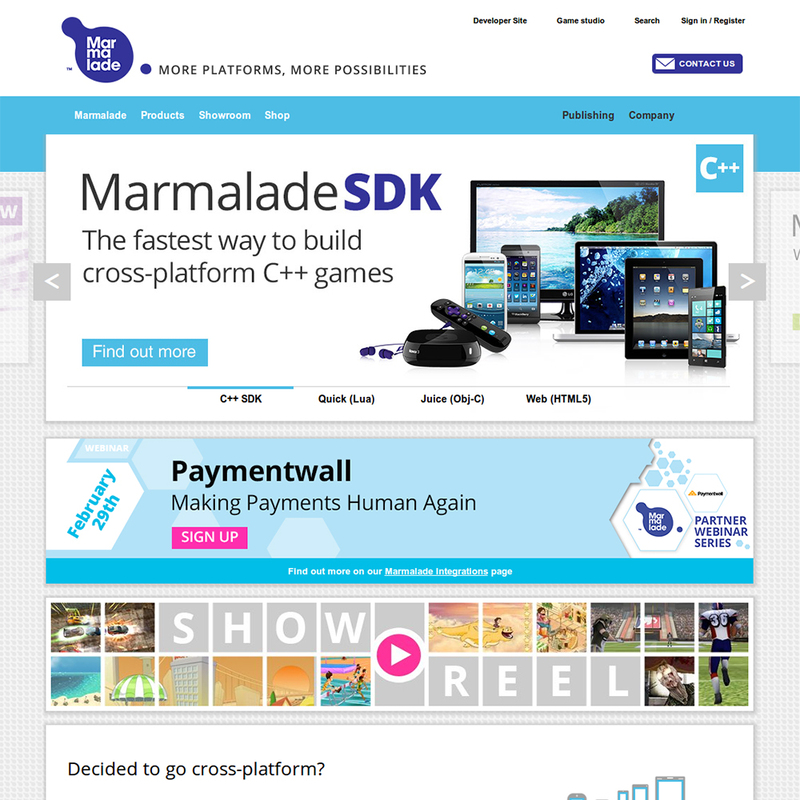 Marmalade is a platform through which you can very quickly and easily develop cross-platform mobile games. 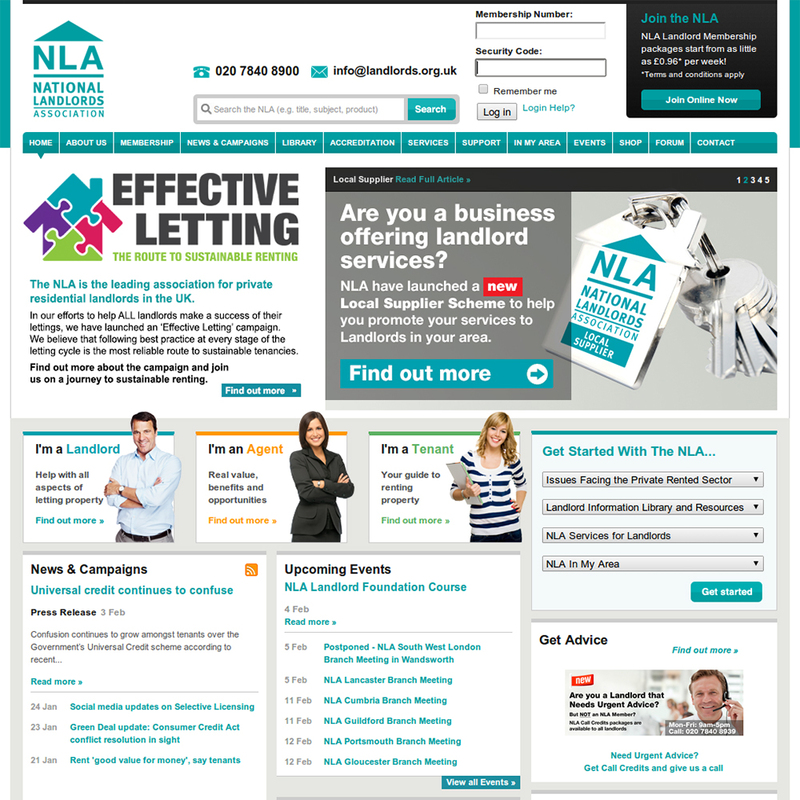 National Landlords Association is the leading independent organization to promote and protect the private residential landlord. 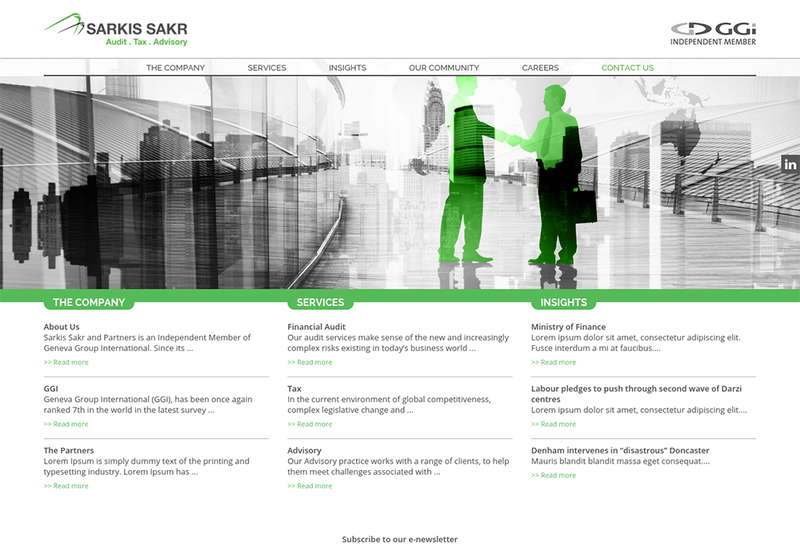 Sarkis Sakr and Partners is an independent member of International Group from Geneva that offers professional services to important companies and banks in Lebanon. Since its opening, it is considered one of the fastest growing accounting modules in Lebanon.